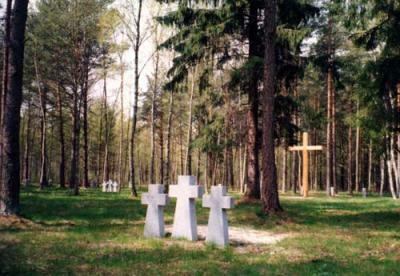 This cemetery was part of a POW-camp. 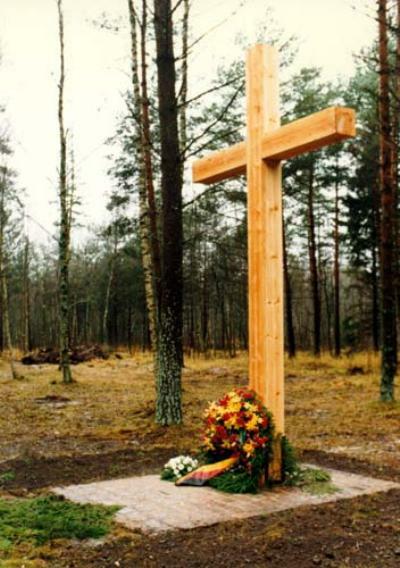 The cemetery contains the graves of 251 German soldiers of the Second World War. Photos: Volksbund Deutsche Kriegsgräberfürsorgung e.V.